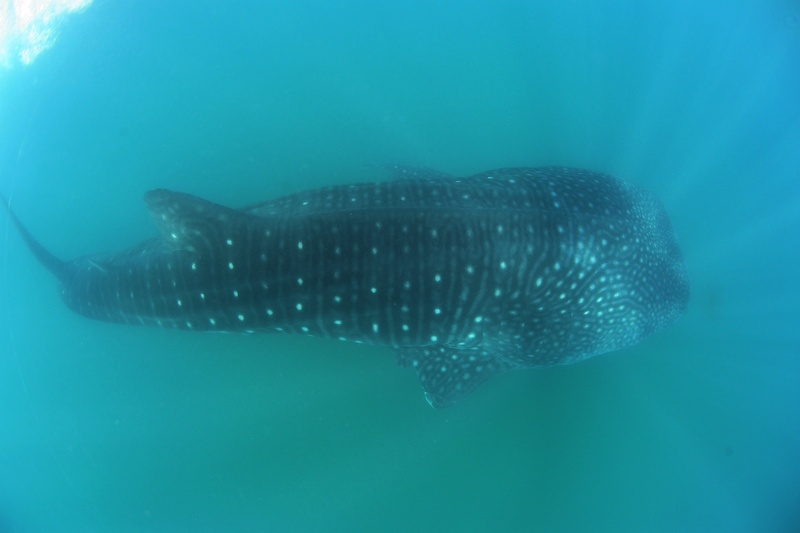 I have seen this whale shark 4 years ago, and he visited every year. I can recognize him beacuse of his unique fins. He is regular visitor in Donsol. I am so happy to meet him every time. I hope he will visit on every year with healthy and good condition.